An incident is an unexpected and unpleasant event that had happened in the site that is likely to cause serious problems. Any incident that happened in the site must be recorded. 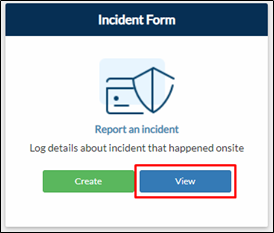 Incident Report page contains all the submissions of the users using the form.